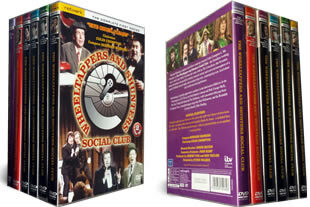 Wheeltappers and Shunters Social Club DVD box set. 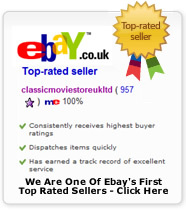 The complete 6 series on 12 dvd's. DELIVERED FREE IN THE UK. Please note this is 6 individual dvd cases and not one box set. The Wheeltappers and Shunters Social Club is a 1970's TV variety show. It was set in a fictional working men's club in the North of England and was hosted by comedian Colin Crompton. Comedian Bernard Manning was a regular and sang most weeks. Featuring acts regularly seen on the Northern club circuits and often acts which were on the last legs of their popularity, like fifties crooner Johnnie Ray. It also gave newer acts such as Cannon & Ball, The Grumbleweeds, The Dooleys and magician Paul Daniels their first big breaks. The complete 6 series on 12 dvd’s.